2014 after a long day and a bottle of wine. I will be done with the artwork of the Hellboy story I’m drawing this week. Today was a long day in order to finish inking two pages from it. 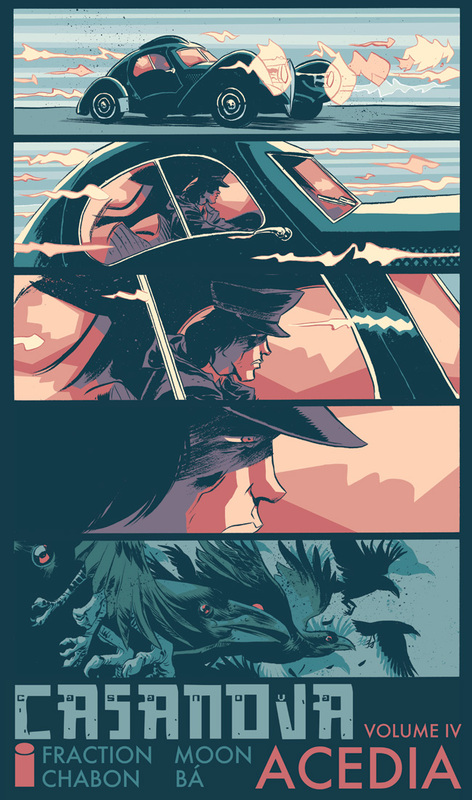 I planned on finishing this pages much earlier, but life got in the way – in a good way, at least – and I had to pull a late night shift in order to keep up with my self-imposed schedule. After I finished inking the first page, I made myself dinner. I opened a bottle of wine to relax a bit, and the fact that the bottle had “Aragonez” written in it struck me as a good sign. Not quite Aragonés, but close enough. I wondered if drinking would help or ruin the inking of the second page. It didn’t do any of the above, I guess, but I did relax as I worked well after midnight. I’ve been working, on and off, at this Hellboy story since the beginning of the year, but the very first page of art I made this year was for something completely different. If you follow the news or attended the Image Expo convention that happened in San Francisco on January 9th, or if you follow this blog, you already know. -This year, I want to produce more. If I focus, I know I can do more than what I’ve been doing. I know answering emails is part of the job, and making decisions and signing contracts and going to festivals around the world where I meet wonderful people and have incredible experiences, but I know I can produce more if I put my heart into it. An I plan to do it this year. The Hellboy story is part of it, as is the new Casanova arc. As is a short story for a Vertigo anthology, a one page Little Nemo homage piece, and some other secret projects we can’t talk about it yet. We can do more stuff outside the “comics” realm: an music album cover, more live drawings, a tour poster, and whatever feeds our muse. A recent email I received fed my muse in ways it haven’t been fed in a very long time, and it helped everything make sense. As I finished the last inking page I set to myself for today (tonight), I went back to the bottle of wine and started thinking about my upcoming trip to India. I’m sure many stories are waiting to be discovered there, and Bá and I are counting the days. We’re counting the days, and we’re making plans, and we’re dreaming of stores yet untold. I've known Gustavo Duarte for a long time. We're good friends. I admire his work a great deal and try to support it every chance I get. It's original and it's funny. We've shared booths and tables in several conventions and festival around the world, always a great experience, and it's wonderful to see this collection of his work be published by Dark Horse. This book will be out tomorrow in the US, UK and Canada. Go out and get it, and start laughing. 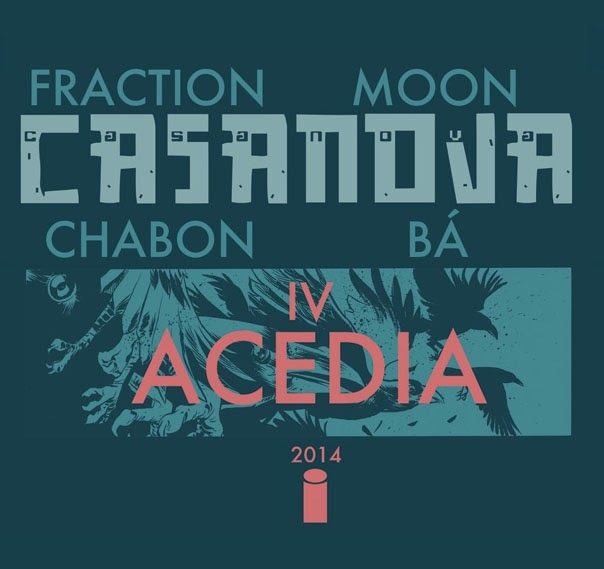 Casanova volume 4, called ACEDIA, was announced today at ImageEXPO. 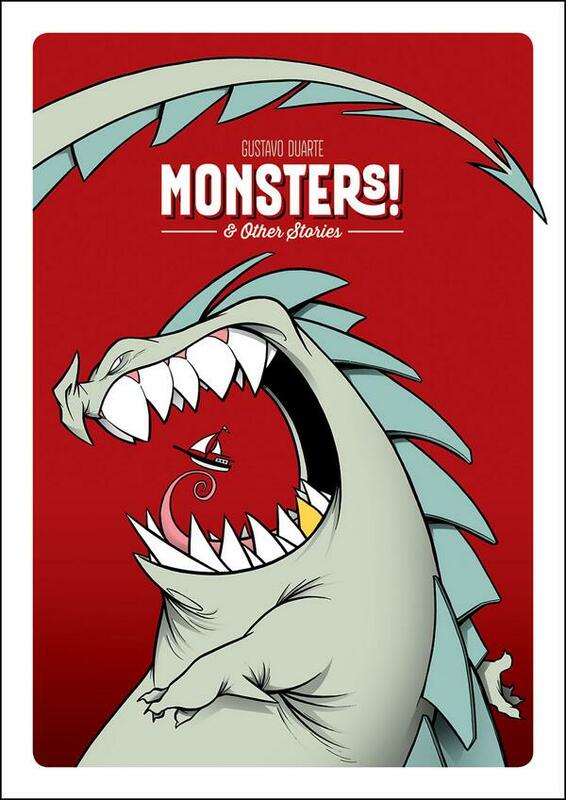 Matt and I will work on the main story, with backup stories by Michael Chabon and Bá. It feels good to be back at Image with this book.